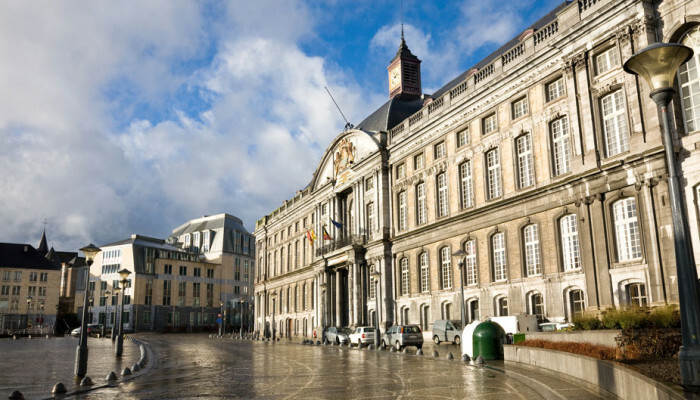 The city of Liège is the most important tourist destination in Wallonia (the French speaking part of Belgium). No wonder, because this city has a lot of surprises waiting to be discovered. 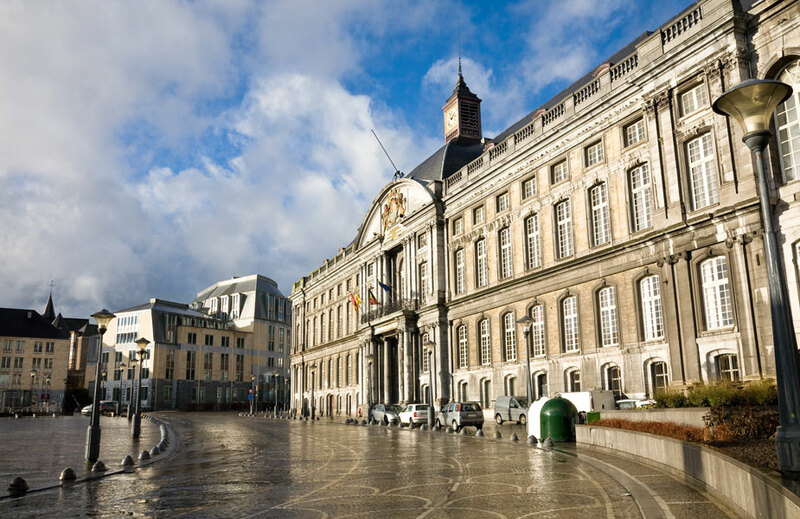 The charming districts and the ever present river Meuse give the city its exceptional character. Coeur Historique: the historic center of town is a maze of small streets and dead ends. Don’t forget to climb he stairs of Bueren: 300 steps leading up to the citadel. Les jardins de la Citadelle are gardens and parks on the hills of the citadel with a wonderful view on the river. Passage Lemmonier is an art nouveau (covered) shopping street. Looking for more shopping opportunities? There’s a pedestrian shopping area in the centre of town, around the cathedral. Médiacité is an indoor shopping centre. Place Saint Lambert and Place du Marché are great hangouts with many restaurants. Lots of musea are dotted around town: the Aquarium, the Musée de la vie Walonne, the Grand Curtius, and a museum for contemporary art to name but a few. The futuristic station of Liège Guillemins by Santiago Calatrava is a modern landmark that is not to be missed. La Batte is the longest market in the world, stretching out along the banks of the river La Meuse.